One way we can keep our readers from one book to the next is to start a “new release” newsletter. But first, we have to know the best practices for newsletters. 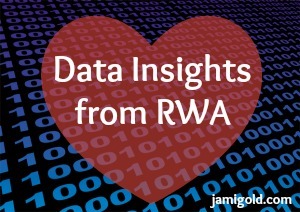 This year at RWA, I was eligible to attend special published-authors-only workshops geared toward those with more experience, and I want to share some of the highlights from those workshops, as I think we can all benefit from many of the insights. One way we can keep our readers from one book to the next is to encourage them to connect with us or our stories. Bonus content on our website is one way to create engaged readers. With another final under Treasured Claim’s belt, my debut has now finaled five times in three contests for published books. 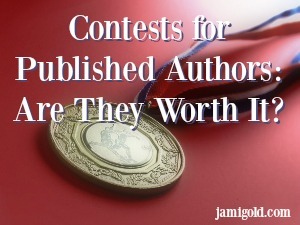 So today seems like a good time to touch upon the contest arena for published books. Everyone has an ego, a sense of how they fit into the world. 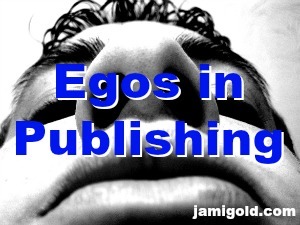 In the publishing world, that “everyone” includes the newbie writer and the multi-published NYT bestseller, the professionals of traditional publishing and self-publishing. 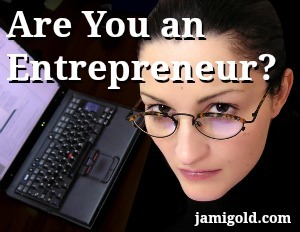 Sometimes egos are healthy and helpful for getting things done. Other times…not so much. Self Publishing? 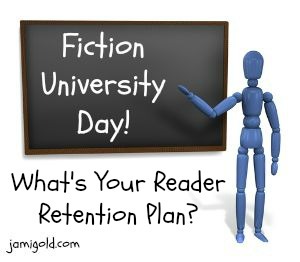 What’s Your Plan to Keep Readers?